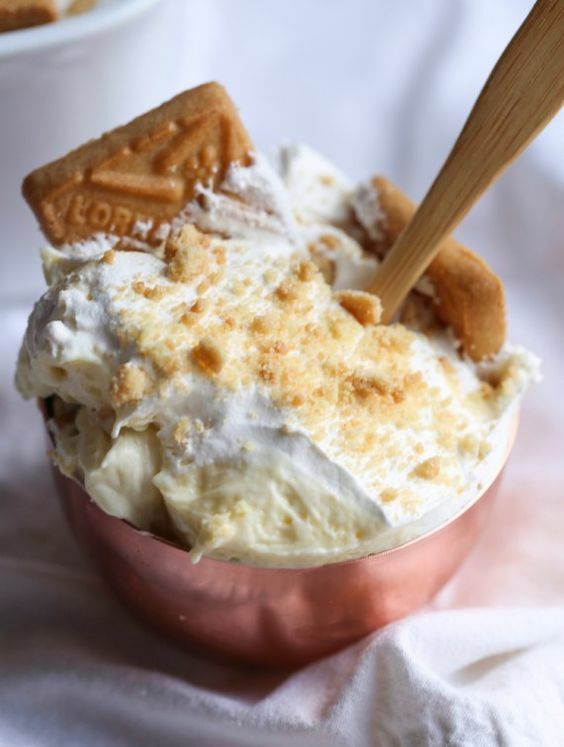 This is the BEST Banana Pudding you will ever have! 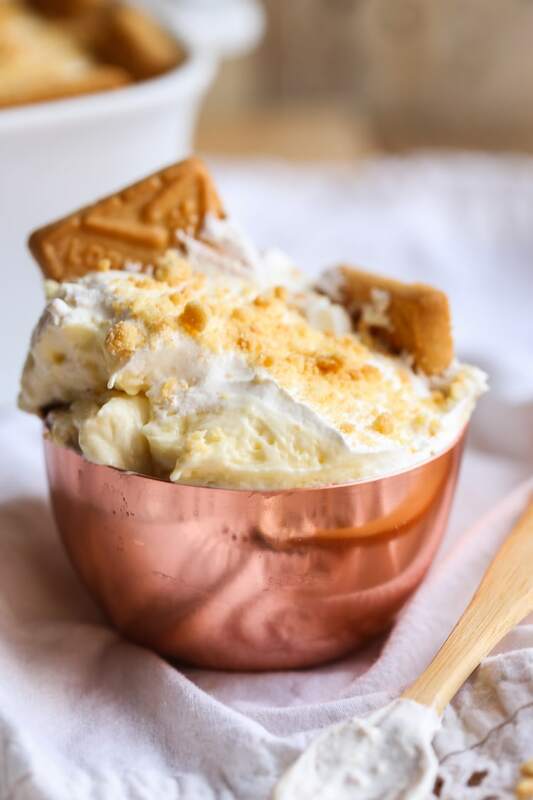 It’s creamy, rich and almost like mousse. It’s a classic recipe that my Grandma used to make, and I know you’re going to love it! 0 Response to "THE BEST BANANA PUDDING"